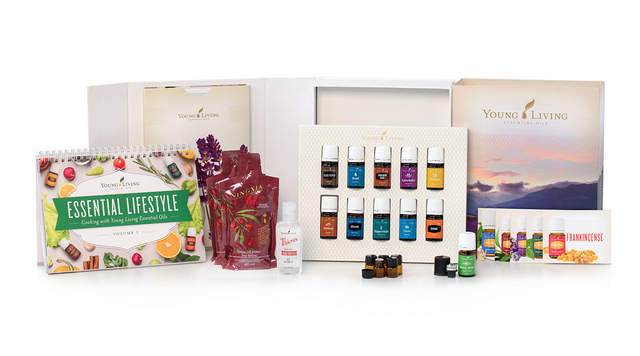 If you are serious about transforming your life, consider setting yourself up with a wholesale membership so you can purchase essential oils to use in your home, car or office. 1. Choose which Starter Kit you need from the options below. 2. Click on the “Order your Starter Kit” button and then follow the prompts. 3. 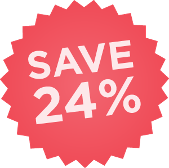 Screen 1 choose which whether you want to become a member and save 24% off everything you purchase or pay retail on everything you purchase. If my details are not already there add my Sponsor/Enroller number 1329987. Which basically means you are joining my Young Living team and I will personally guide you through everything you need to know about getting the most out of your kit and using the oils in your everyday life. Click “continue”. 4. Screen 2 adds your Delivery/Mailing and account log in information Click “Agree and Continue” button. 5. Screen 3 lets you decide whether you want to opt for the Essential Rewards programme or select “Regular Order” and choose which Premium Starter Kit you need. Once you have chosen click either “Enrolment Checkout” to complete the process or “Continue Shopping” if you want to choose other wellness products, chemical free cleaning products and chemical free personal care products. 6. Screen 4 collects your shipping and payment information. Once successfully processed your Kit will be delivered direct to your Home, Office or Post Box within 7-10 business days. 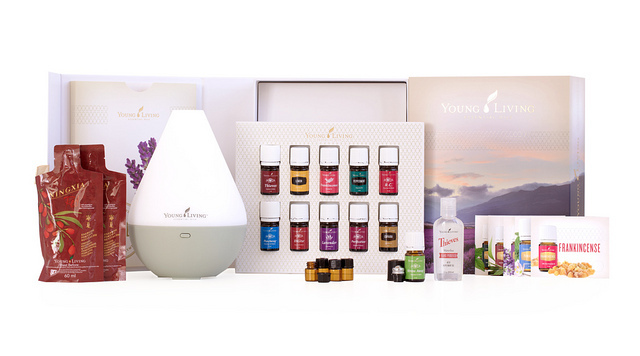 To inspire you to live a life of wellness, purpose and abundance, Young Living is promoting the use of essential oils in daily cooking. Whether you use Young Living culinary Essential Oils in food or in beverages, you will feel their benefits. Our makeup kit lets you choose from two options, with shades selected to complement a range of skin tones and premium products, including our pure mineral foundation, super-pigmented eyeshadows, and universally flattering lip gloss. 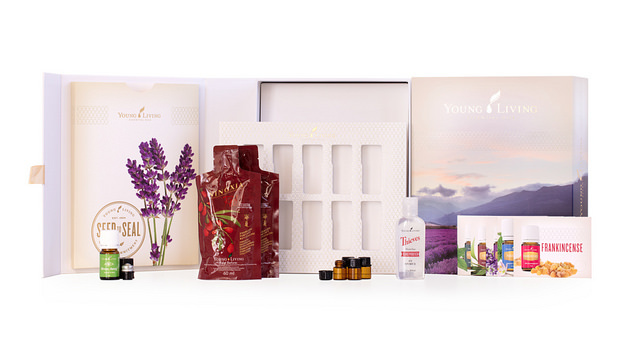 Create a radiant new look with Savvy Minerals by Young Living today! 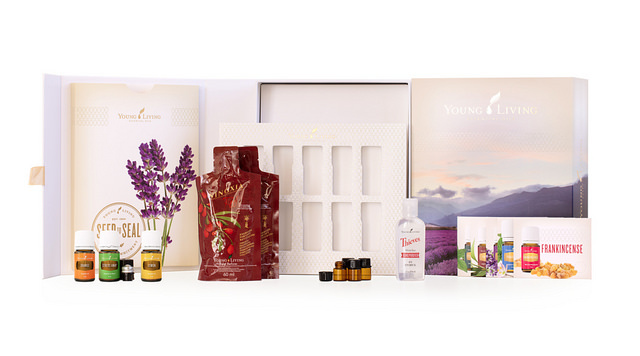 Whether you use Young Living culinary essential oils in food or in beverages, you will feel their benefits.The Essential Lifestyle recipe book, included in this kit, has been created using favourite recipes provided by Young Living members and staff. More than just an aromatic diffuser, the Dewdrop™ also functions as a humidifier and atomiser in one simple-to-use product. Inspired by the purity and elegance of a drop of dew, its features include a replaceable ultrasonic plate and simplified, single-mode operation, making the Dewdrop a great addition to any household. With its Moroccan-inspired design and soft glow, the Desert Mist™ Ultrasonic Diffuser is an elegant addition to your home décor. It features remarkably long run times, a full spectrum of lighting options and a customisable design. With an elegant Bamboo-inspired design, this addition offers up to four hours of continuous and quiet ultrasonic diffusion with soft LED lights for a pure, serene indoor environment. Suitable for a medium room approximately 30m2.